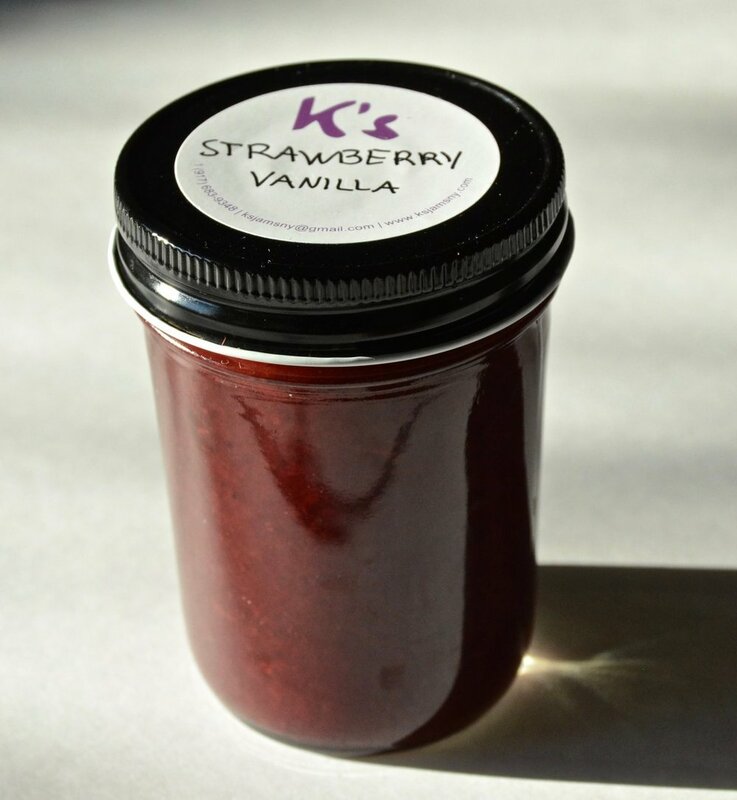 Made with thimble-sized and delicate Tri-Star Strawberries from the Catskills. Tri-Stars are a variety loved by chefs for their intensely robust taste. They are direct descendants of wild strawberries from the Rocky Mountains and each tiny berry packs an intense amount of flavor. We let them macerate with Vanilla beans to add an extra layer of smooth luxurious deliciousness.